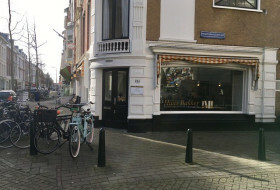 Our office is located at Piet Heinstraat in The Hague's district 'Zeeheldenkwartier'. 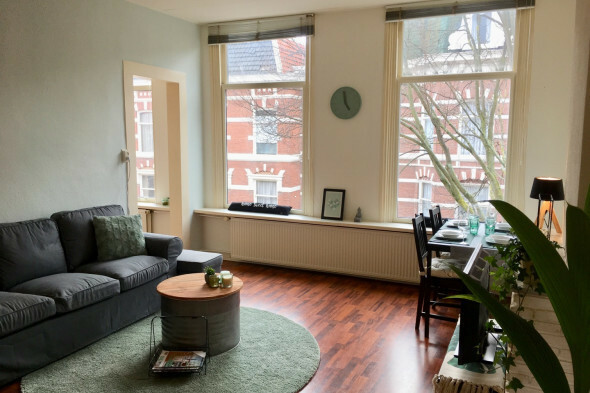 We are specialised in renting rooms and apartments in The Hague. Furnisehd, unfurnished, short, long term, anything is possible. We are a small and personal office. Good and personal service is our number 1 priority. We take the time and do not have group viewings. We are flexible and viewing outside regular office hours are no problem. For more information or a viewing please feel free to contact us!